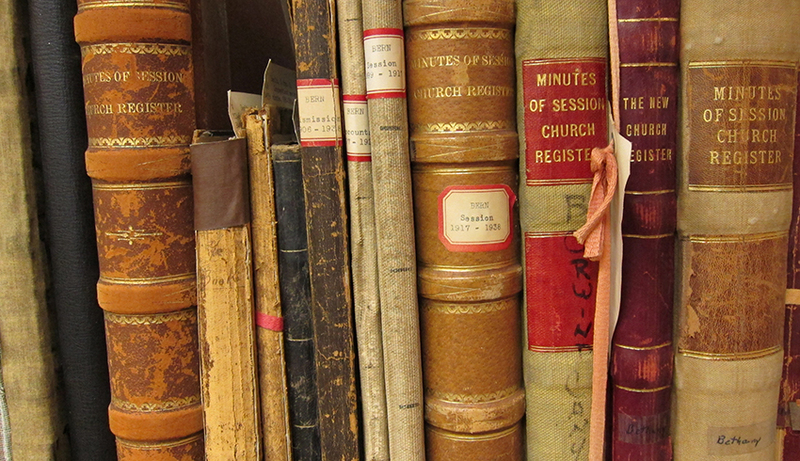 The Church Record Surveys list congregational records in our holdings relevant to genealogical research. Please note: the surveys are NOT a comprehensive list of all the records we hold for a particular congregation; they list only the genealogical resources we have for that congregation. If you are doing genealogical research related to a congregation in any of the six states listed below, please click on the state's link and check if we have a Church Record Survey for the congregation you are researching. We hold records on deposit for hundreds of additional churches as well. Please contact the reference staff if you can't find what you need here.